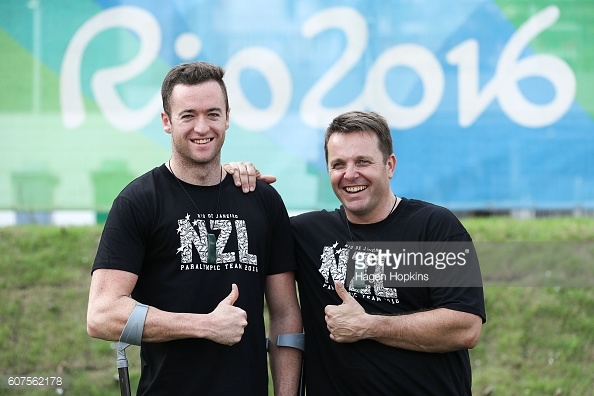 One of the latest highlights for Leigh was attending Olympic Games Rio 2016 as part of the Paralympic coaching staff with Scott Martlew (L-in image). During the past 23 years Leigh has held a range of coaching positions in both kayaking and surf sports. He's progressed from grassroots coaching into (high) performance coaching. Leigh has a proven performance track record of leading coaching campaigns at Open and Junior/U23 Canoeing World Championships, where individual athlete/crew boats have made the podium or A finals. His coaching has been enhanced by his experience as an elite international (1989-1999). These dual roles have provided Leigh with an understanding and an awareness of the international, national and regional canoe racing scene, where there are varying coaching structures and systems. This experience, and the ability to seek and implement new learnings underpins his coaching philosophy and training system/structure. Now Leigh is excited to be a part of The Paddle Clinic, share his passion with more people and have fun at higher levels than 1-3%. Chris has been heavily involved in white water kayaking instruction and skills coaching for most of the last decade. He's guided and coached on the Waimakariri river for the last 8 seasons in a row and training people for The Coast to Coast on both North and South Islands. 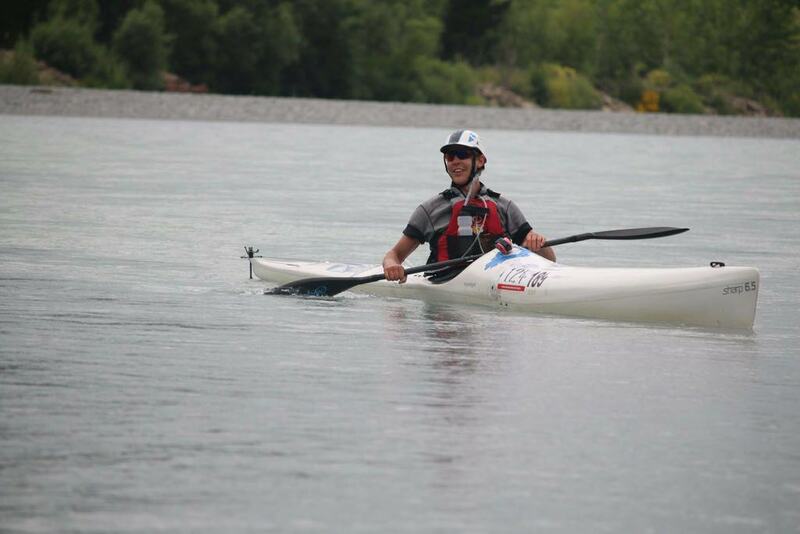 He's contracted in the past to multiple organisations for grade 2 certificates and programmes to prepare people for racing kayaks both in NZ and overseas. Chris still competes in multisport and kayak races around the country with his clients and loves the social element of racing - always say hi! His passion is to get people active whether starting the sport for the first time or developing programmes and technique analysis for athletes with higher goals. Nothing is more exciting to Chris than helping you to achieve the extraordinary! Chris is stoked to be involved with The Paddle Clinic as he can help fill in a gap in teaching kayakers to love their time on the river later, not suffer through it.